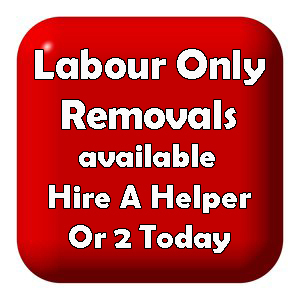 SMALL REMOVALS / SINGLE ITEMS / PART LOADS: B.S.R. 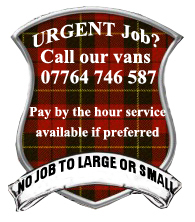 is an Edinburgh based Removal Company available to help no matter the delivery size. If you have a few select items to move, B.S.R may be the answer. 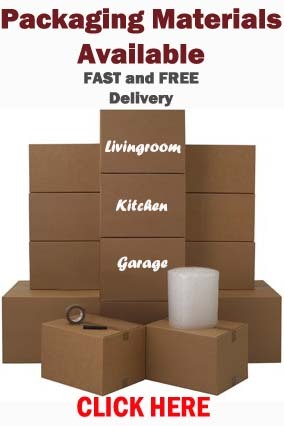 We are removals and furniture delivery specialists who specialize in small to medium sized removal work and undertake any small removals such as: part loads, store collections, light haulage, as well as single item removals. Professionally trained crew members of the BSR team will collect your furniture, or select item(s) and deliver them safely, whether its several items needing to be moved to the other end of the country, or one item to the other end of the street. Examples of small removals may include student moves or simply excess baggage that doesn’t fit into your car. Short and long distance small removals, 7 days a week, anywhere in the UK, why don’t you contact us today and see if we can help you! Same Day Service possible however not guaranteed.